Nature and wildlife photos from Mongolia, primarily Ikh Nart Nature Reserve and Hustai National Park. 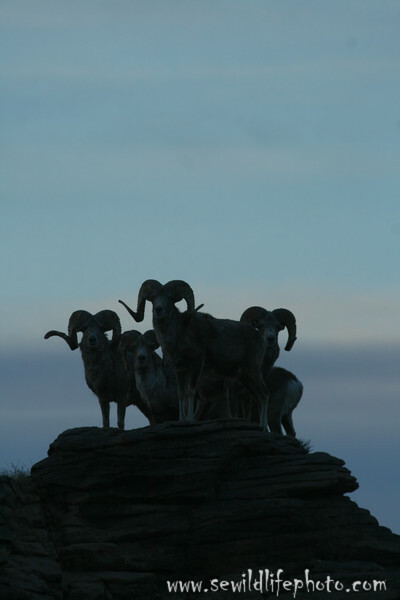 Argali rams (Ovis ammon), Ikh Nart Nature Reserve, Mongolia. Argali are the world's largest species of wild sheep.